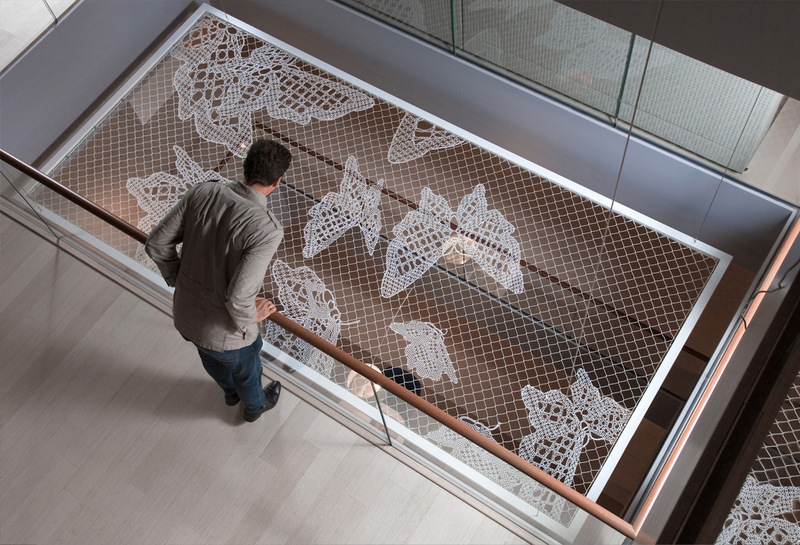 This week’s look at inspiring lace form focuses on the large scale works of Dutch designer Joep Verhoeven’s company, Lace Fence. 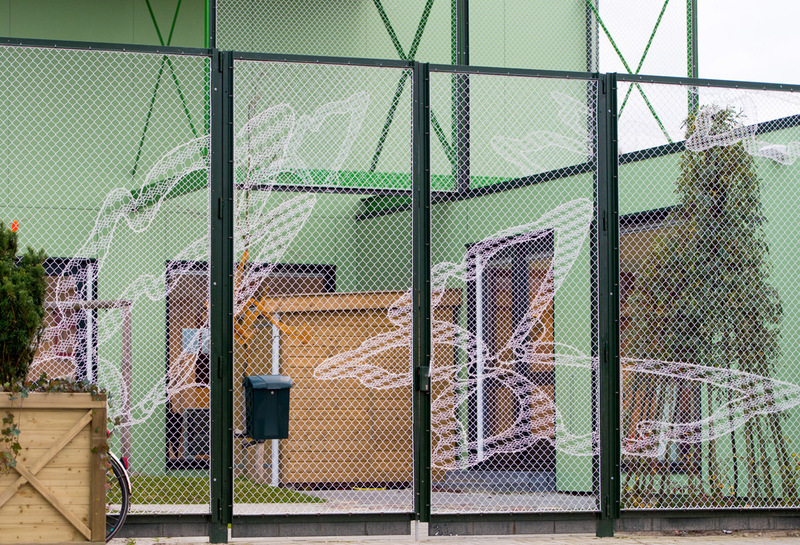 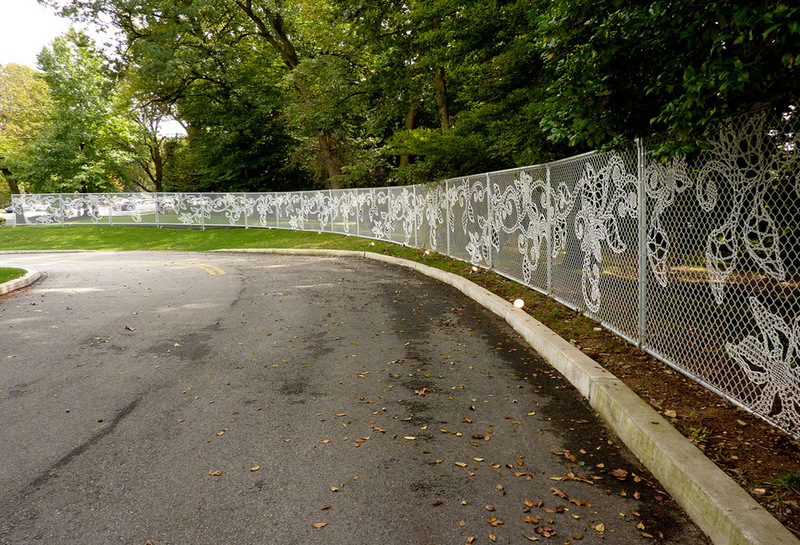 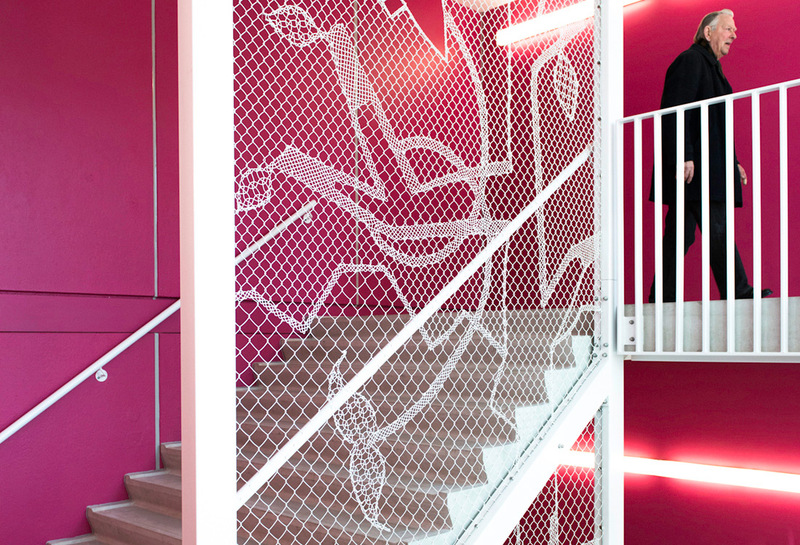 These works take the mundane fencing we see everyday, to a whole new level of creativity. 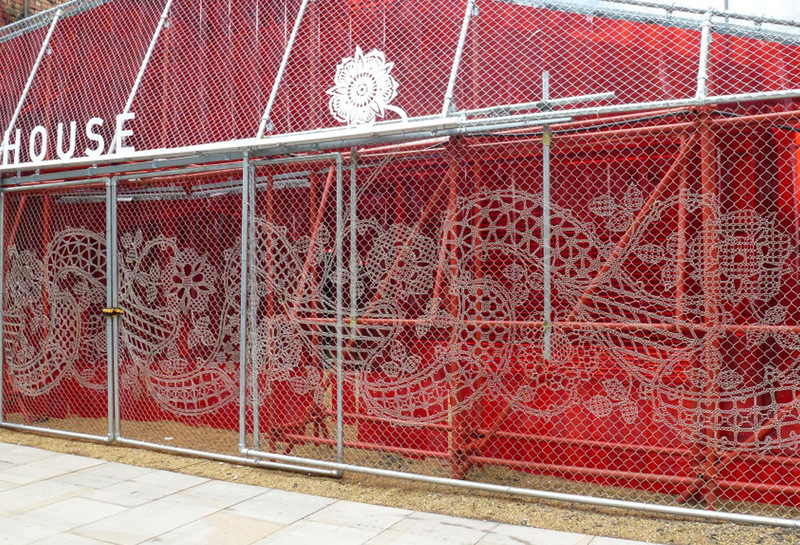 This is such a great example of re-thinking a necessity, into a beautiful surrounding we can all enjoy.